This year I have the honor of being invited to speak at SMX Advanced 2016 and I’d love it if you joined me! 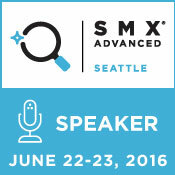 James Svoboda will be presenting at SMX Advanced 2016 in Seattle. SMX Advanced in the premier Search Marketing conference. It’s held every year in June in Seattle, Washington. This year it’s from Wednesday June 22nd to Thursday the 23rd. 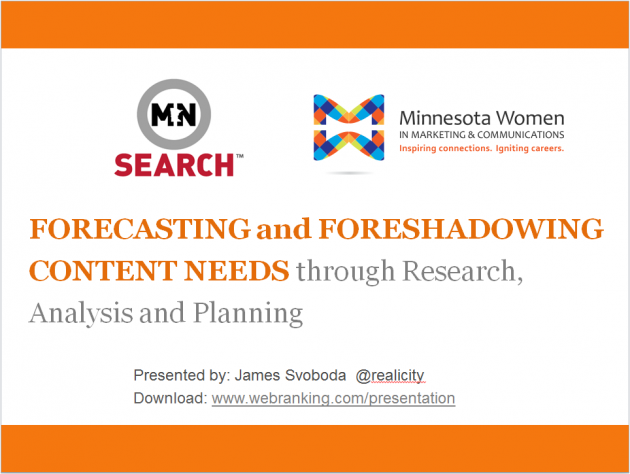 I had the honor of presenting at a joint partnership search marketing workshop for MnSearch and MWMC in Minneapolis, Minnesota on content research, ideation and process. My presentation for this session is entitled “Forecasting and Foreshadowing Content Needs through Research, Analysis and Planning “. It’s a playful look at keyword research and content strategy. Google quietly rolled out a few updates to the AdWords Structured Snippets ad extension recently. These changes took the form of adding a new “Models” Header, removing the Black Friday and Cyber Monday options, and adding Languages to choose from. Happy Holidays! Welcome to WebRanking’s Monthly Digital Marketing Update. Once again we are sharing with you the top news stories, statistics, and insights from the world of digital marketing. As 2015 draws to a close, we want to thank our clients, colleagues, partners and newsletter readers for helping make this year another success. We wish you the happiest of holidays and look forward to all that 2016 has in store. 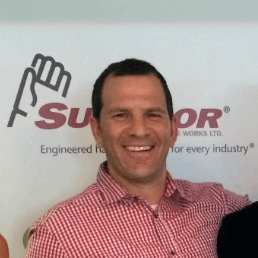 In December 2015 the WebRanking crew set out once again in what is now a full on tradition. We went toy shopping! Google is retiring the AdWords Social Ad Extension used to enhance search ads with Google+ annotation data after 4 years in use.